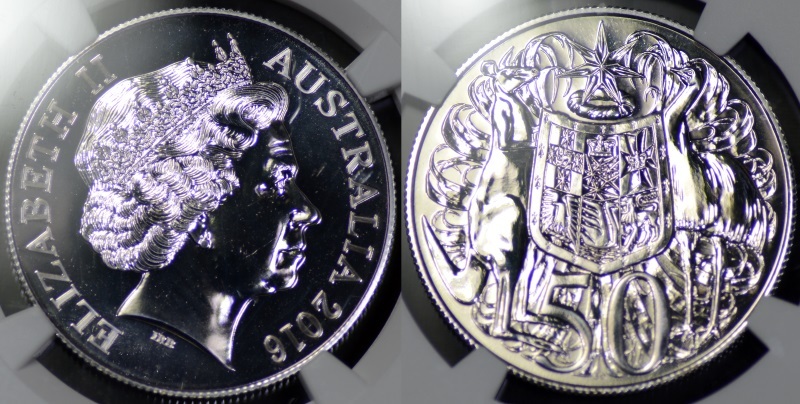 I had a couple of these Wedding set coins "Spare" and recently I sent a coin to few different Members here that had never seen one "In Hand". These are a set of the 2016 "In come the Dollars in come the cents" set that I had graded by NGC. They have the same perfect strike that the Wedding set coins have but the fields have a different finish because standard unpolished blanks were used to produce these coins. Very nice set, I don't collect decimal coins since 2013 but this is the kind of issue that would have taken pride of place in my collection. (10-10-2016, 08:58 AM)r9453 Wrote: Very nice set, I don't collect decimal coins since 2013 but this is the kind of issue that would have taken pride of place in my collection. 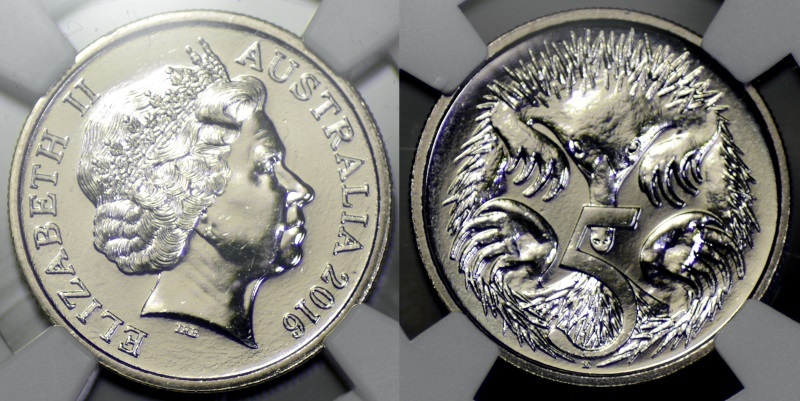 I was very pleasantly surprised at the quality of these coins when I opened my first set. 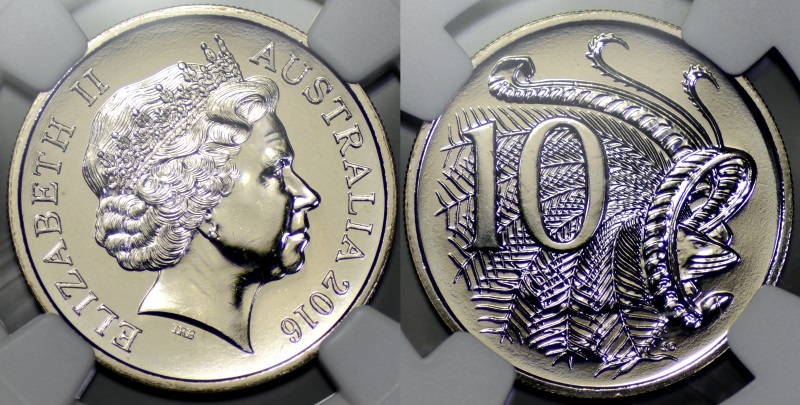 You have PR70 5c, 10c and 20c, just need 50c, $1 and $2 now for a perfect set. (10-10-2016, 10:34 PM)Triggersmob Wrote: Very nice coins Jim. Getting a 70 for a 50c or a $2 coin is extremely "Tough" for some reason. 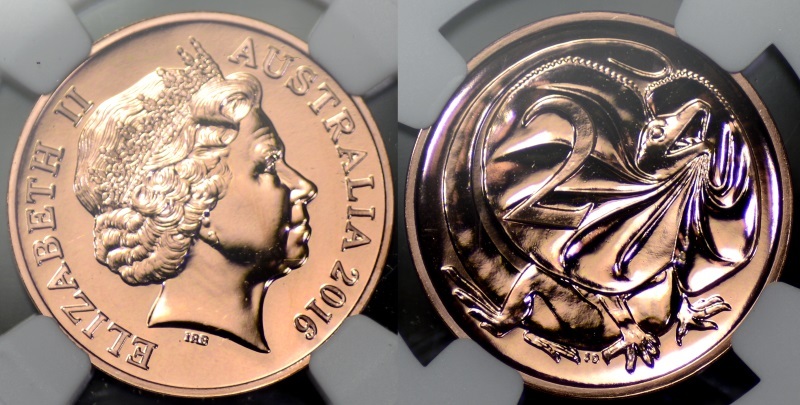 I can understand the 50c coin being "Tough" with its large size and the smooth non reeded edges that are hard to find without any detracting marks at all, I have NO idea why the $2 coin is a such big call to get a 70 for it though. The grading scale is not linear is it? So the one point between 69 and 70 is much harder to achieve than the one point between 68 and 69. (11-10-2016, 01:35 AM)r9453 Wrote: The grading scale is not linear is it? So the one point between 69 and 70 is much harder to achieve than the one point between 68 and 69. 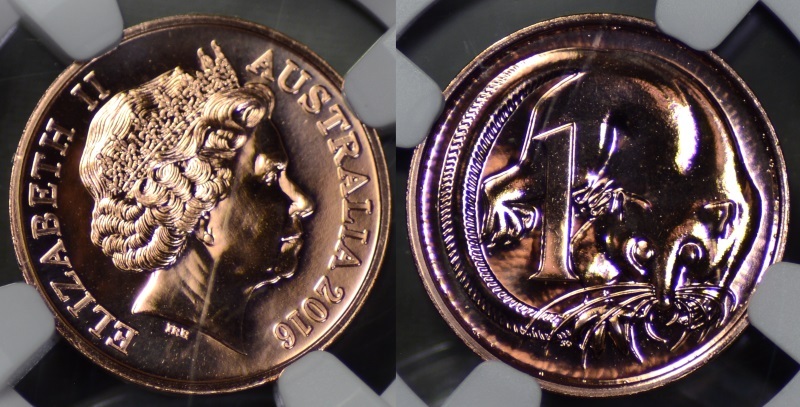 Determining the grade of a coin that sits in the 68-70 range takes a minute inspection of the coin because at first glance it is pretty difficult to tell the difference between a SP68 and a SP70 coin. 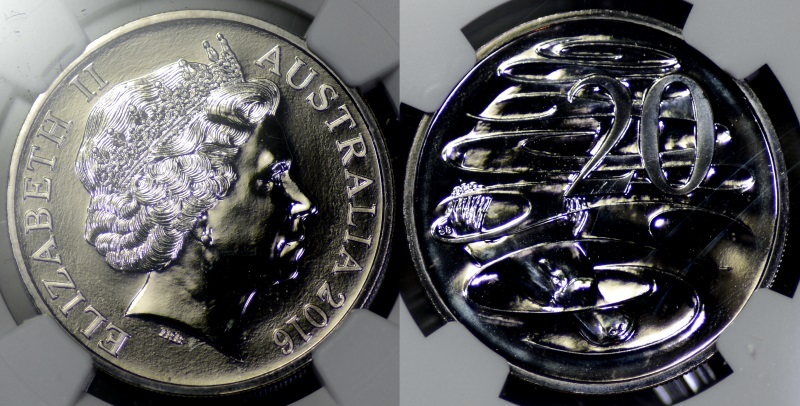 Many Dealers in Australia consider a coin that is MS/PR/SP67 to be FDC. However having said that , To find a decimal coin that isn't from a Wedding set that will grade 67 or better is quite a challenge and from 68 up is very difficult indeed in most cases.